PostCT is unlike anything else on the market today. What makes Post CT unique is that it targets the Leydig cells in the testicles to increase testosterone production. A man’s testosterone levels decline as he ages because the activity of his Leydig cells decreases. It’s an inevitable part of life…until now that is. One of the key ingredients in Post CT is Fadogia agrestis. This Nigerian shrub has been used for centuries in traditional African medicine as a pro-erectile agent. 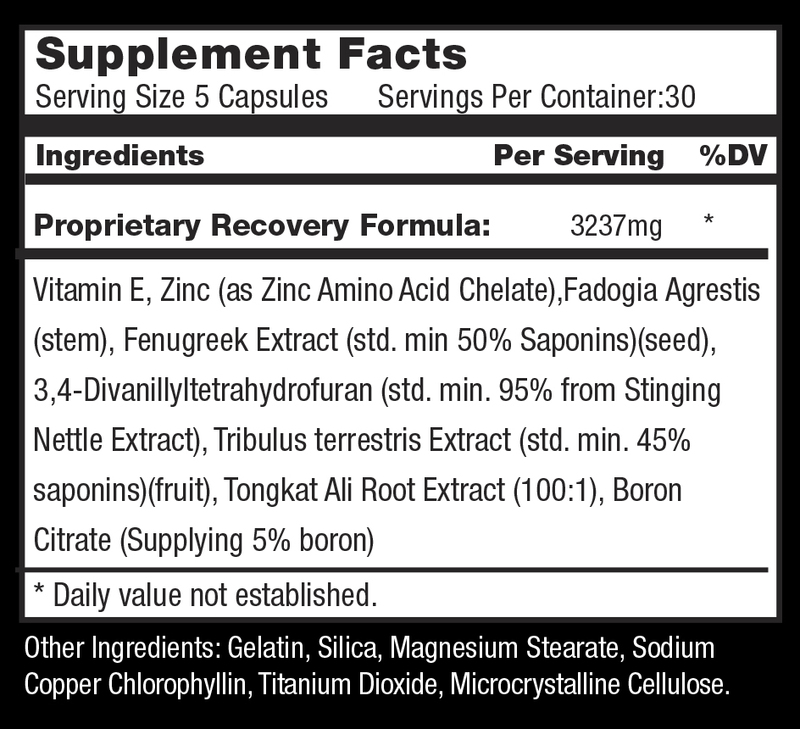 Fadogia agrestis is clinically proven to stimulate the Leydig cells. 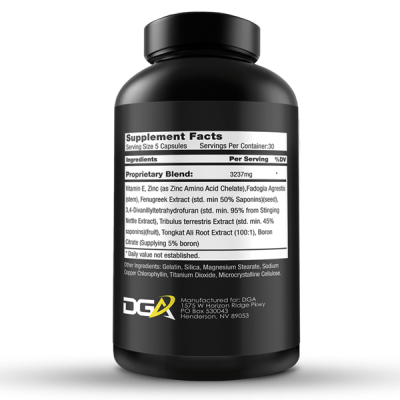 When the Leydig cells are stimulated, the pituitary gland increases LH and FSH levels in the body, which causes the testicles to produce higher concentrations of both free and total serum testosterone levels. 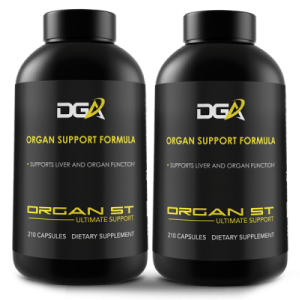 A study done for the Asian Journal of Andrology found that supplementing with Fadogia Agrestis increased testosterone production in human test subjects by up to 100%! Post CT stimulates the leydig cells directly. 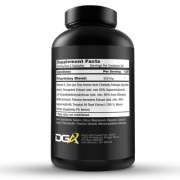 When the leydig cells are stimulated, your pituitary gland starts to work harder. The pituitary gland stimulates the testicles to increase testosterone production. 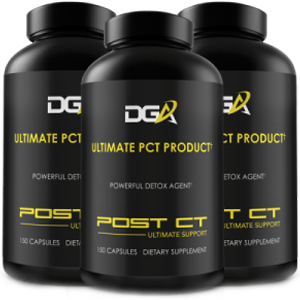 In addition to Fadogia Agrestis, Post CT also contains other clinically proven testosterone boosting agents such as Fenugreek, 3,4 Divanillyltetrahydrofuran, Bulgarian Tribulus Terrestris, Tongkat Ali, vitamin E, and zinc. Post CT has thousands of 5-star reviews from real people just like you and me. Why Post CT is Safer than HCG? 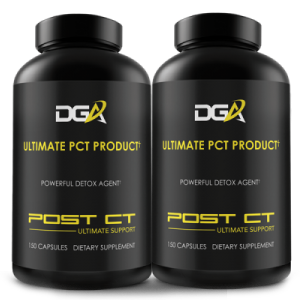 The main reason why Post CT was developed is to be as a replacement for human chorionic gonadotropin (HCG) on cycle and in post-cycle therapy (PCT). 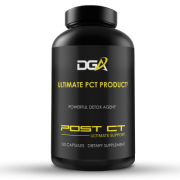 The advantage to using Post CT on cycle is that it reduces Hypothalamus-Pituitary-Testes-Axis (HPTA) shutdown by keeping the leydig cells producing testosterone at maximum capacity. This makes the transition into PCT smooth and allows for fast recovery. recovery when used in a PCT. 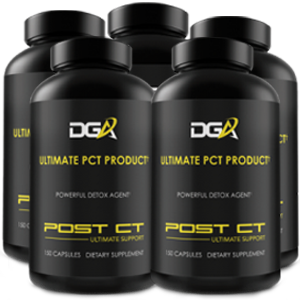 Post CT does the same thing as HCG, but without any of the nasty side effects. 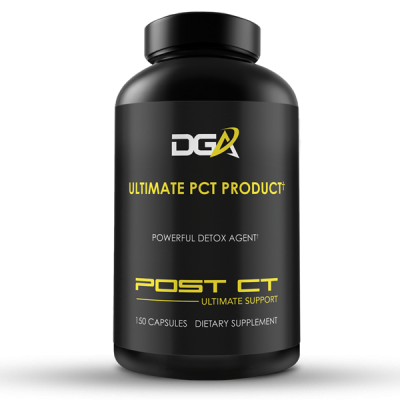 Although this product was never designed for natural athletes, a lot of drug-tested athletes use Post CT as a natural muscle builder because it contains no banned substances and is World Anti-Doping Agency (WADA) compliant. 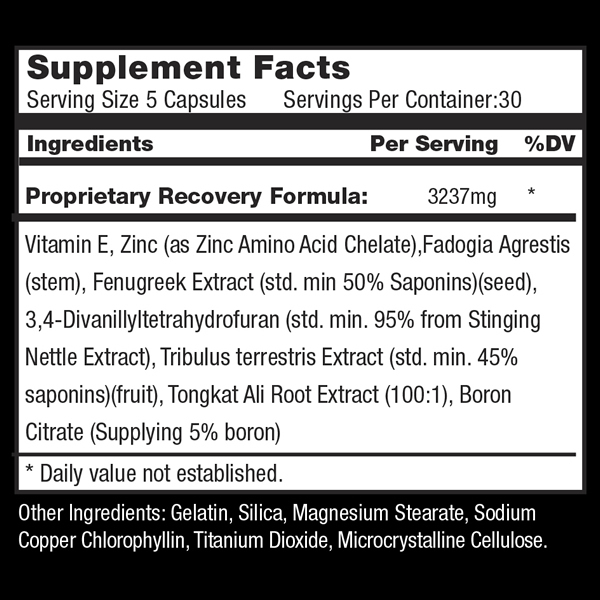 non-hormonal and will not suppress natural testosterone production in any way. 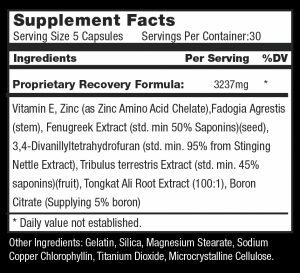 A legal and WADA compliant standalone testosterone booster. 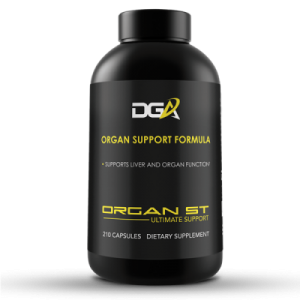 Cycle support for steroid users to avoid erectile dysfunction and prevent HPTA shut down while on cycle. An essential part of a proper PCT. 2nd week into my PCT, already feeling great and pumped. This stuff works! Amazing! 4 week PCT, blood work like I’m on a cycle. Thank you Dylan!!! Third week in using PCT and my boys are full and I’m looking great! Feel amazing on this stuff. It definitely helps in keeping those hard earned gains. Thanks Dylan!! Good product. Did help increase testicular size due to reduce size from my past AAS cycle. Did not feel a boost in test levels which I was hoping for although I did not do blood work to confirm if my free test was raised. Over all happy with the fact that it did bring my boys back to a normal size. 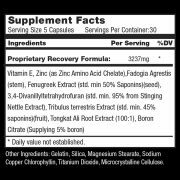 Dosage I need after ostarine 12 week cycle and how long do I take pct after cycle? @JERRY – 5 capsules per day for 4 weeks. Organ St. Hands down the best product on the market. This has everything you need to be protected. Product should be sold in all local stores. Not just for the AAS user but for overall health. Thanks for solidifying a great product. Just received my order and it just so happens to be my first day of PCT today. Super excited to try this out. Just took the first dose. Have to say the pills smell a bit funky. Let’s see how well these work!